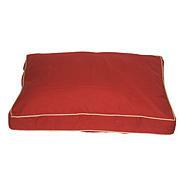 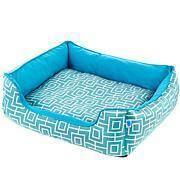 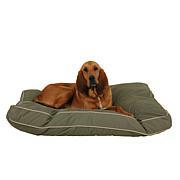 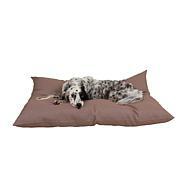 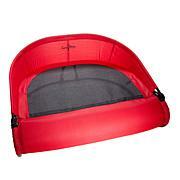 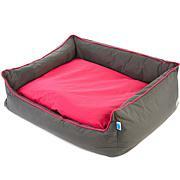 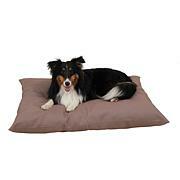 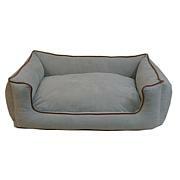 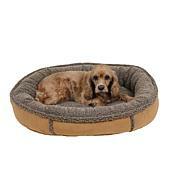 This cozy house-shaped pet bed provides a comfy and private space for your dog or cat. 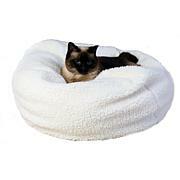 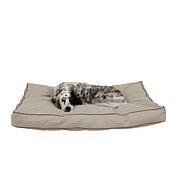 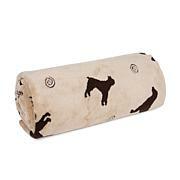 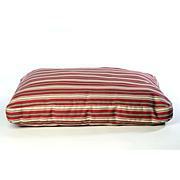 Your furry friend will love the soft sherpa lining. 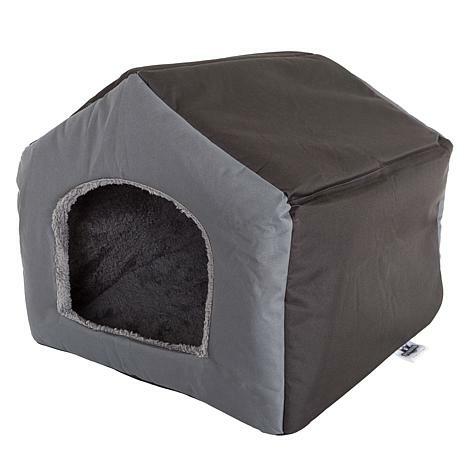 The outside of the house as well as the bottom of the removable sherpa pad are covered in water resistant, easy to clean canvas. 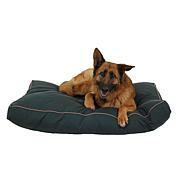 That's what makes a happy pet and owner.